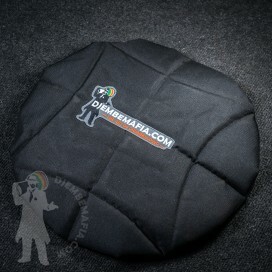 Welcome brand new djembemafia original hithces design! 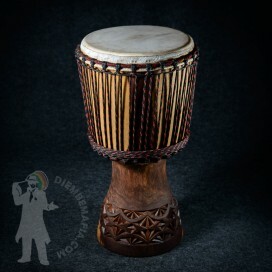 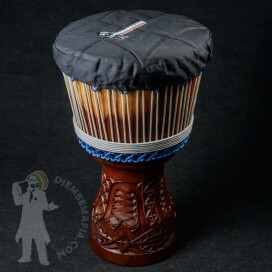 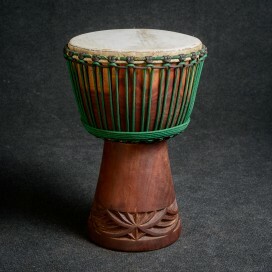 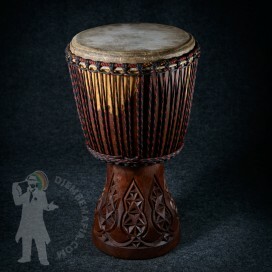 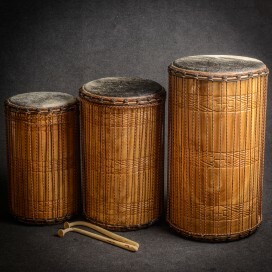 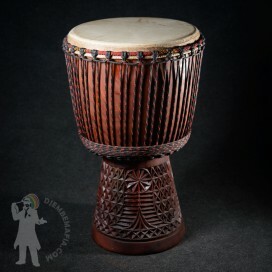 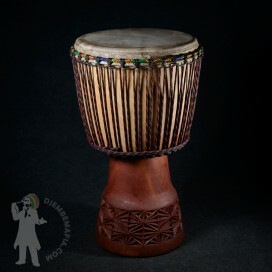 This breathtaking professional djembe drum is made with maximum care and love. 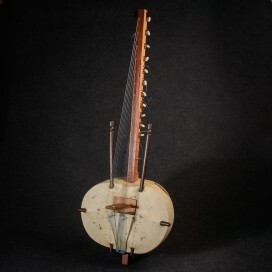 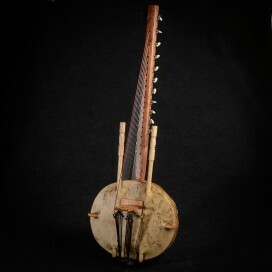 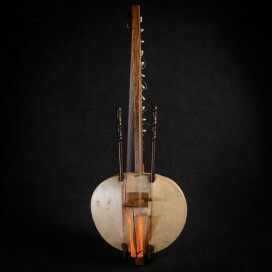 Explore that superstrong beautiful and clear sound, provided by very rare thin djembefola calf skin. 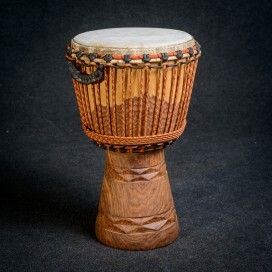 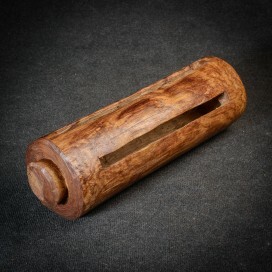 Amazing carvings, rubber foot, unique look, ubeatable sound. 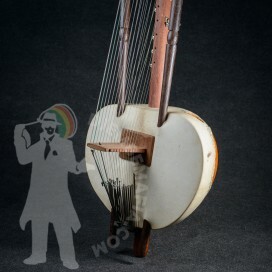 Don´t miss that one! 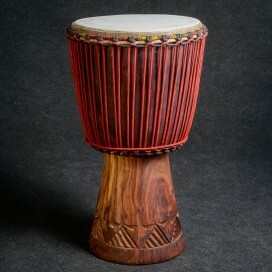 Beauty and Beast in one!